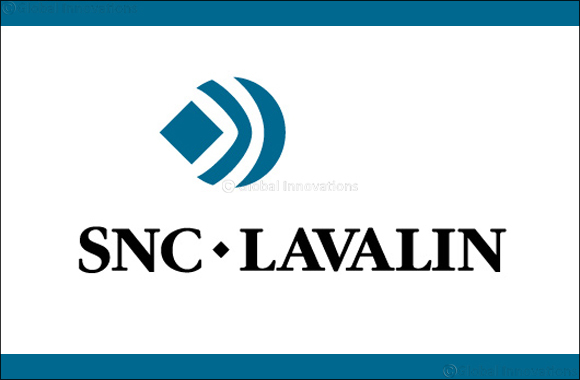 Dubai, UAE, September 09, 2018: SNC-Lavalin (TSX:SNC) is pleased to announce that it has been awarded a framework agreement for project support services with LUKOIL Mid-East for the West Qurna phase 2 oil field in Iraq. The West Qurna Phase 2 oil field is located in the southern part of Iraq, 65 kilometers north-west of Basra, a major seaport city, and is one of the world's largest fields. West Qurna Phase 2 is split into three main phases, two phases for the Mishrif formation and one for the Yamama formation. The required surface facilities for Yamama and Mishrif include major elements such as well pads, oil gathering flowlines, headers and trunklines, a central processing facility and its associated utilities and offsites, oil/gas/liquid petroleum gas export pipelines, additional storage tanks at an existing facility, power plant, water intake and supply pipelines.